Patented Enhanced Finger Placement 2 (EFP2) design for a precise, smooth, consistant trigger pull. The EFP2 gives you the same great features as the EFP but is moved back to give you extra room for wearing gloves. The EFP2, inherently by design, naturally guides the tip of your finger to the same low resting place for a precise, smooth, consistent trigger pull every single time. 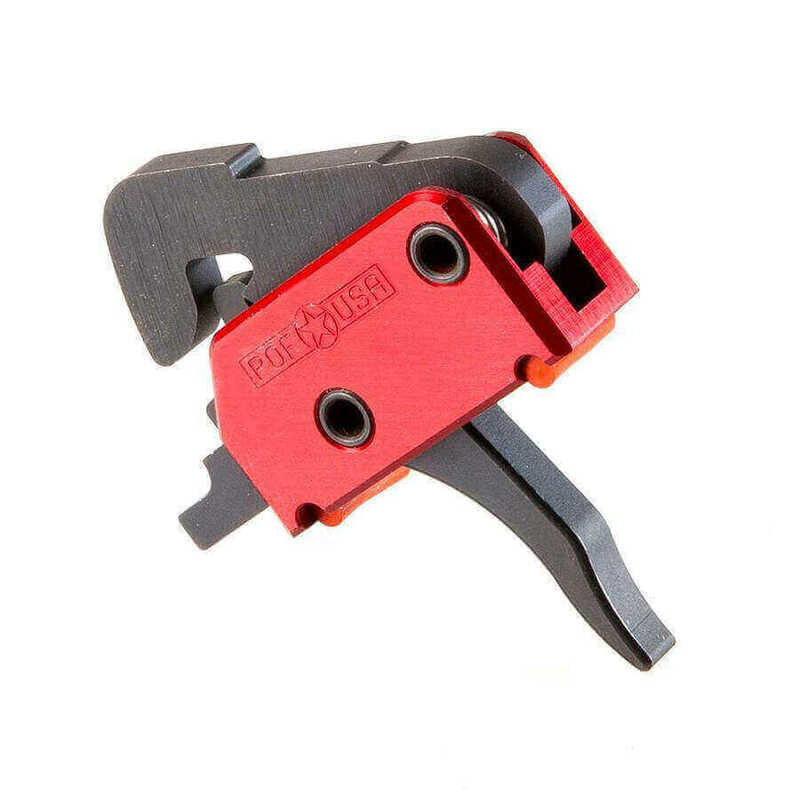 This single-stage, non-adjustable, drop-in trigger features a solid 4.0-pound pull weight and is pre-assembled in hardcoat anodized aluminum housing (complete with rubber urethane feet) for immediate competition, hunting, and tactical applications right out of the box.